Should I drop a year for CAT Preparation? We are sure this is that one question which would keep you awake in the wee hours of the night, and rightly so, as which career to choose is one of the biggest dilemmas in life. How to Score 99 Percentile and crack CAT in the first attempt? Not getting enough time to prepare for CAT along with a job, especially after long 9-10 hours of job and hectic travelling. Could not bag a job after Graduation. Should I now search a job or rather drop a year and prepare for CAT? Joining date of job is late, around October. Should I get the joining date further postponed and focus only on CAT Preparation? 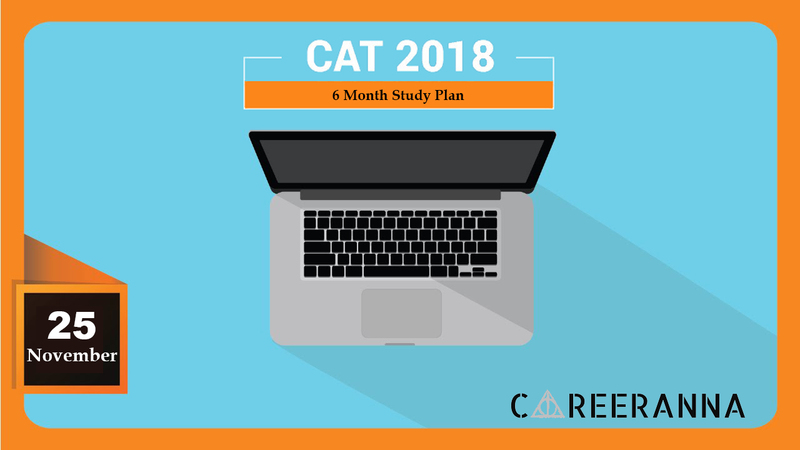 Click HERE to know how CAT Mocks can help improve your score in CAT 2019 Exam! It is not normal to go for a drop? Many people in the past have taken a drop of 6 to 10 months for CAT Preparation and have made it successfully to top IIMs. So, you are not the first one to do so. Just stay focused during the gap period, prepare well and score high. This will take care of your gap easily. 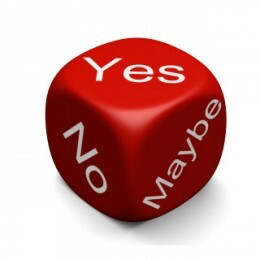 Is it tough to justify your drop in Personal Interview? As mentioned earlier, people have easily converted the calls with a drop in profile. They justify it easily by getting a high score and telling the truth in the interview, that they decided in favor of a drop to focus on their CAT preparation and their decision is reflected to be a wise one with a high score which they have achieved, because of which they are sitting in the interview of a reputed IIM. So, there is no point to worry even at this front. Will having ‘Zero Work Experience’ impact my shortlisting? If you analyze the shortlisting criteria of top B Schools, except few B Schools in top 15, there is no B School which gives such a high weightage to the work experience in the selection criteria that it will impact your chances of shortlisting. If you analyze you will find that colleges like XLRI, FMS, MDI, NITIE, NMIMS, SIBM etc. have no weightage for work experience and hence if you can score high to fetch their calls, having dropped a year will hardly matter. Even for IIMs, the only significant weightage is for 2-3.5 years of experience. You having 0 or 6 or 12 or 18 months experience will hardly make any difference; if you can back the drop with a high score. Hence you may safely get rid of the apprehension that having no work experience or less work experience will deter your chances of getting shortlisted by top IIMs. There are multiple ways in which you may build your while you drop a year for CAT Preparation. There are many online courses and certification which you may go for during the gap period to enrich your skills. Just make a note of one thing that whatever course or certification you go for, is in sync with what you want to pursue as a career post MBA. If interested in Finance, you may go for CFA/FRM/FLIP certifications. If interested in Marketing, you may go for Digital Marketing/CRM certifications. 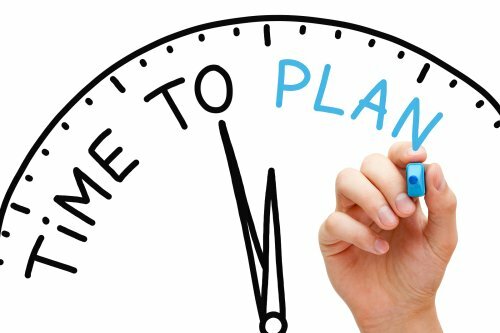 If interested in Consulting or IT, you may go for PMP/CAPM certifications. If interested in Supply Chain, you may go for CSCP/CPIM certifications. Do Career Anna Nanodegrees across business functions and profiles offered in B Schools. You may also get associated with a Social Cause, like an NGO to enrich your exposure and to get to speak about something constructive in your interview. Do not try to treat NGO as work experience, as you cannot show it as work experience unless you were on a full time payroll of the same. Since most of the NGOs may not take you for the same, you may showcase your work for NGO in Extra Curricular and Social Activities, to demonstrate your different skills. Why join anywhere if you already have some skill, hobby or a passion which you may use to become a Freelancer and showcase in your Personal Interview. Some of these could be Photography skills (send your photographs for publications), Writing Skills (become a writer with a website), Communicating, Planning and Coordinating Skills (Freelance with an Event Management Company), Teaching Skills (Freelance Faculty or Mentor with an offline or an online coaching), Painting, among many other skills. “Just drive away all the negative ideas and thoughts, focus on what is your goal for next few months and that is to score high. Drop or no drop, decide on the basis of their impact on your CAT Preparation. If you believe that working will not leave you with any time to prepare for CAT, go for a drop. But even if you may take out 2 hours on weekdays and 5-6 hours on weekends for CAT Preparation, do not go for a drop. Rest stay focused, determined and nothing can stop you from securing an admission to the coveted B Schools of the country”, says Varun, Founder at Career Anna. ← How to Score 99 percentile in CAT Verbal?